1 Masayo Horii, 2018 Miss SAKE runner-up joined the “Saitama SAKE supporter ‘s spring meeting” at Omiya Sonic City. 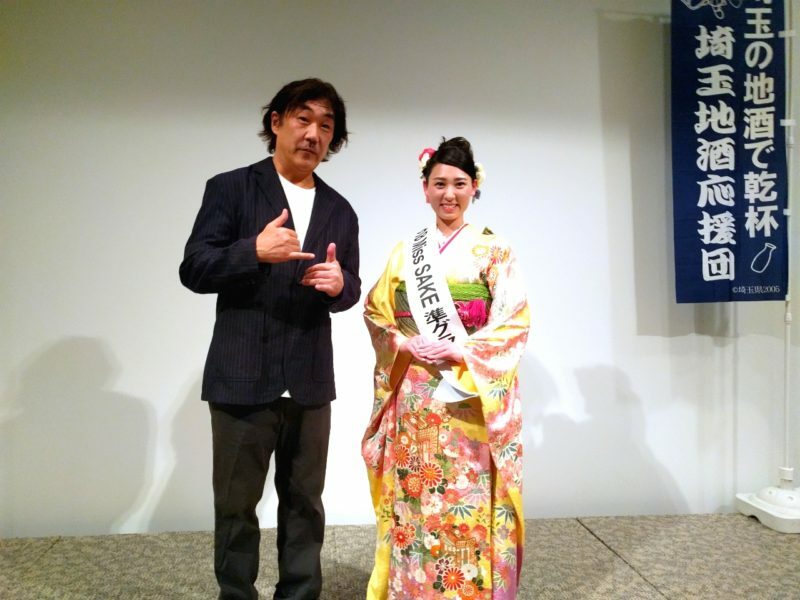 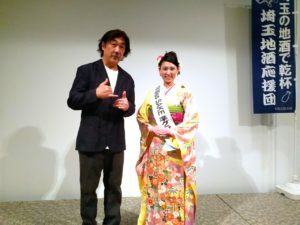 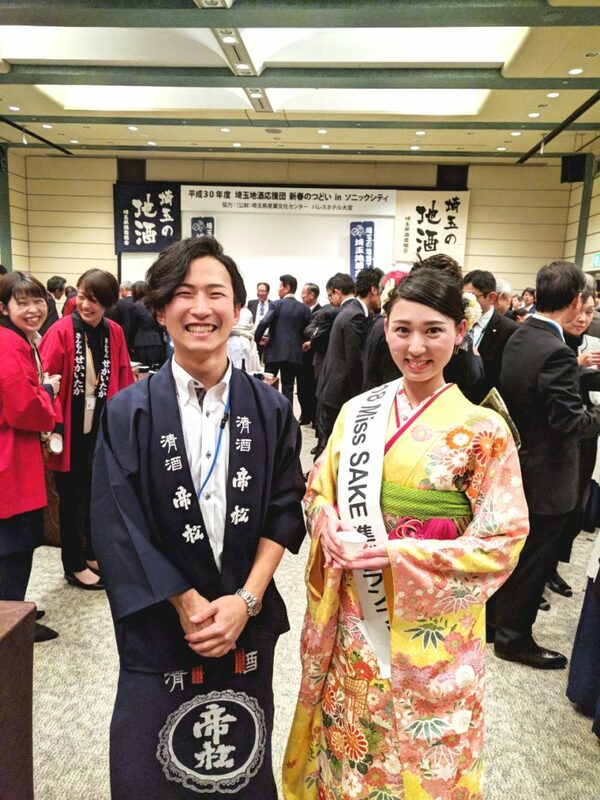 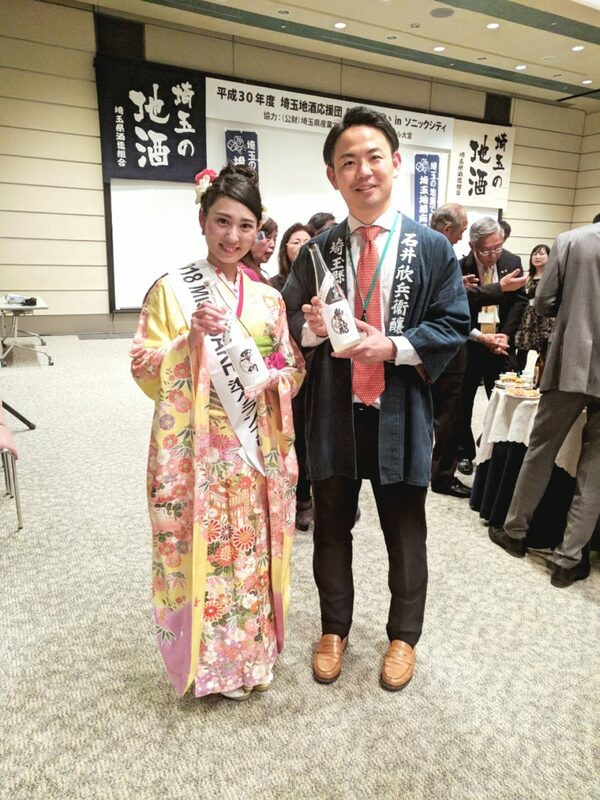 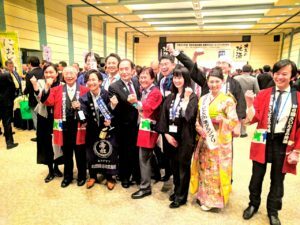 Masayo Horii, 2018 Miss SAKE runner-up joined the “Saitama SAKE supporter ‘s spring meeting” at Omiya Sonic City. 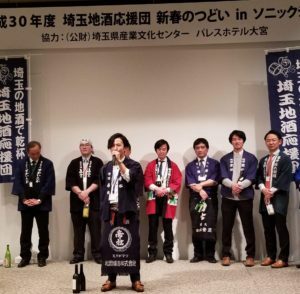 On February 5, I joined the“Saitama SAKE supporter ‘s spring meeting”at Omiya Sonic City. 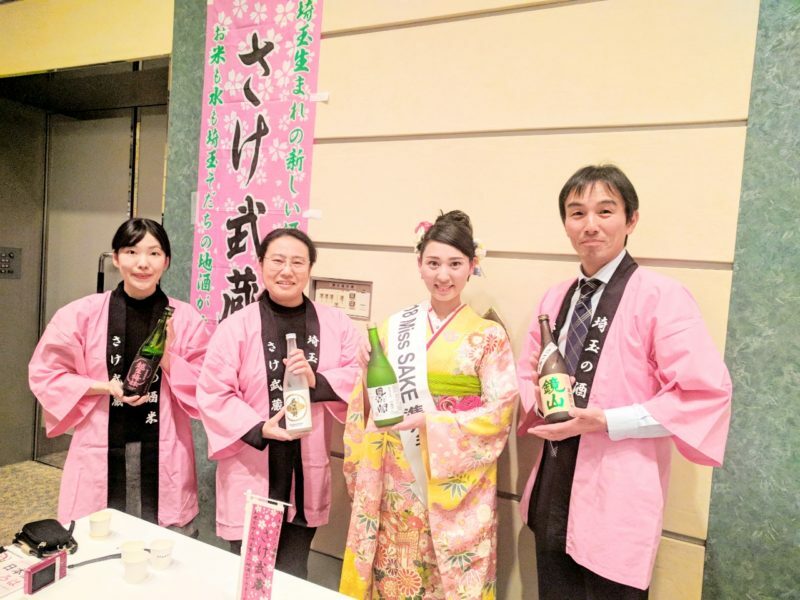 Saitama Prefecture has 34 sake breweries and boasts the fourth largest sake production in Japan. 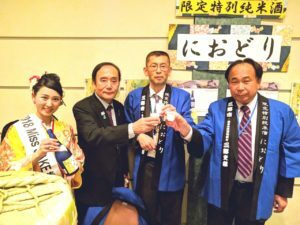 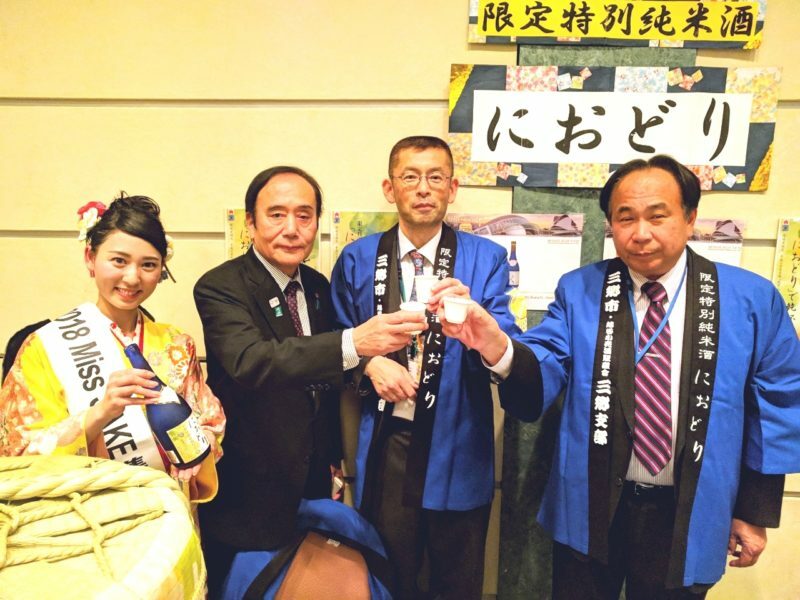 The Saitama SAKE supporters also has a campaign of“making a toast with SAKE of Saitama” to convey the greatness of SAKE loved by local people. On this day, about 200 visitors enjoyed delicious local sake and special food of Saitama. Mr. Kiyoshi Ueda, the prefectural governor of Saitama, made a speech full of energy, from beginning to end, the venue had a wonderful atmosphere. 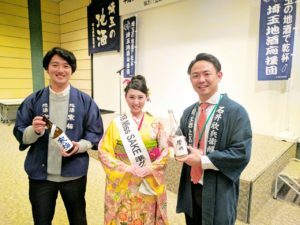 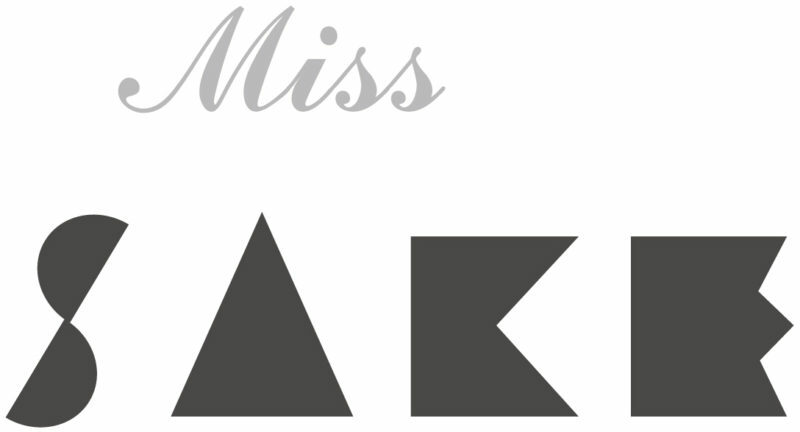 As Miss Sake, I served sake to the guests, and took pictures with them. 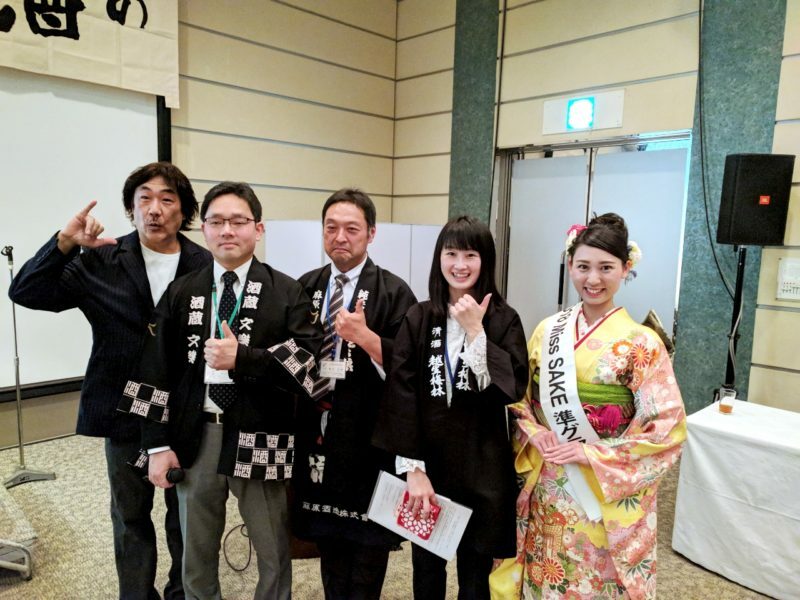 It was a great honor for me to give a speech at the end of the meeting. 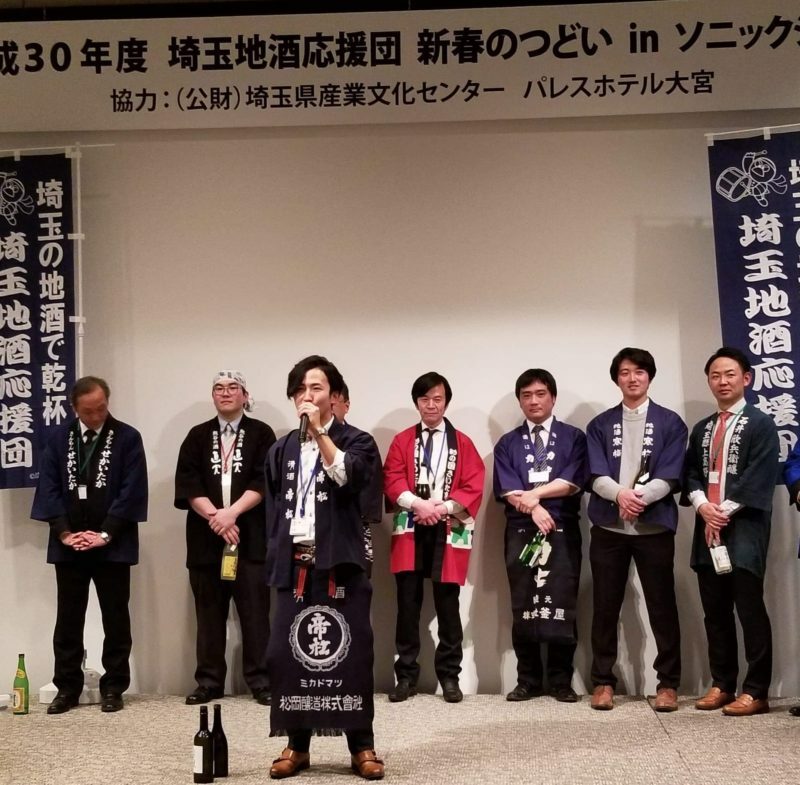 I once again realized that SAKE brewed in Saitama Prefecture has various possibilities and bright future. 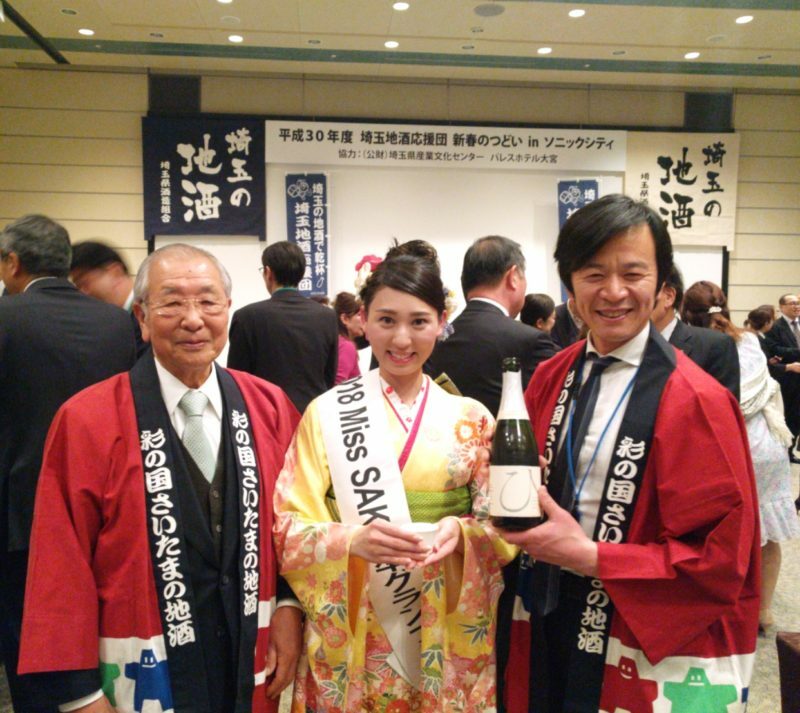 I’d like to continue to make efforts to have more people enjoy SAKE of Saitama.